Nothing is working in week 5, 2015. Only Amazon stock and Apple stocks are outperforming other sectors. Top performing industry stocks in week 5 of 2015 are basic materials wholesale, electronic equipment, residential construction, gold, etc. 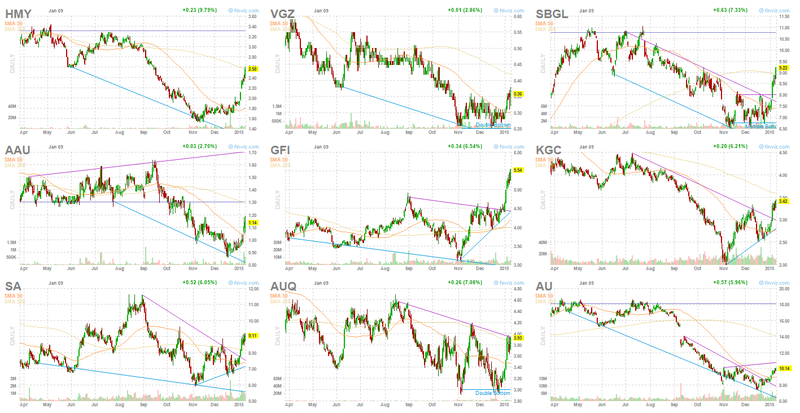 This post will look into the top performing stocks, industry, and sector. The S&P 500 index has a weekly return of -2.75%. NASDAQ Composite has a weekly return of -2.58%. Dow Jones Industrials Average has a weekly return of -2.87%. The small cap (Russell 2000) has a return of -1.96%. Allianz Global Investors is part of Allianz. Allianz Global Investors is a diversified active investment manager, managing EUR 345 billion in assets for individuals, families and institutions worldwide. It offers mutual funds, managed accounts, closed end funds, institutional strategies, offshore funds, and premier Multi-Series VIT. You can find these popular Allianz Global Investors funds for different sectors such as U.S. stock fund, international stock fund, municipal bond fund, balanced fund, target date fund, taxable bond fund. 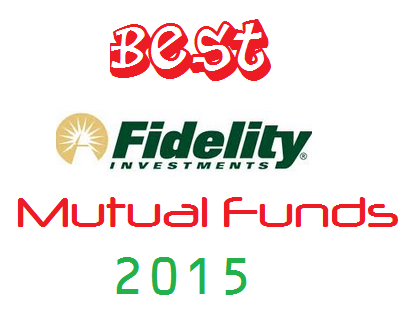 Depend on your risk tolerance; you may pick and choose from this best mutual funds list. 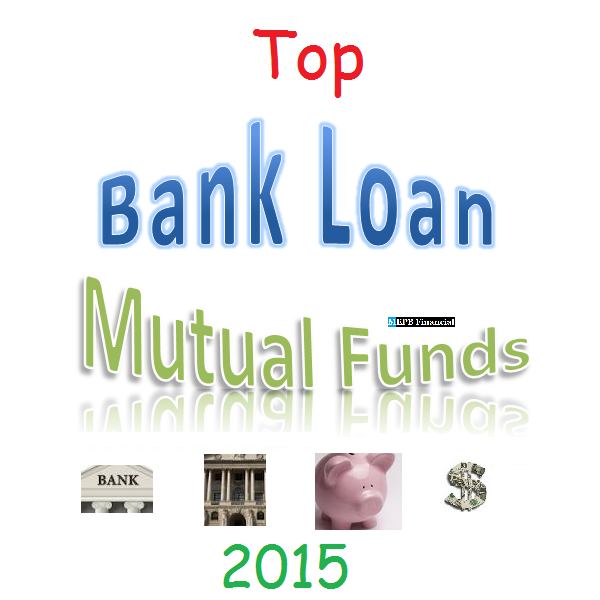 Bank loan mutual funds invest mainly in floating rate bank loan taken on by corporations or companies. Bank loan funds typically have little interest rate risk due to its shorter duration. These funds may provide high yield income for investors. 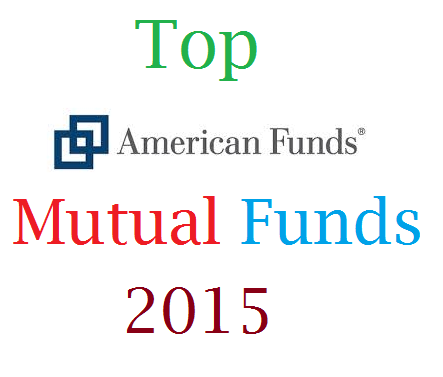 The top performing list is sorted based on the 3 month performance up until Jan 22, 2015. Investors can find the review and other fund information such as expense ratio, fund manager, yield, turnover rate, sales load, top holdings, top sectors, etc. 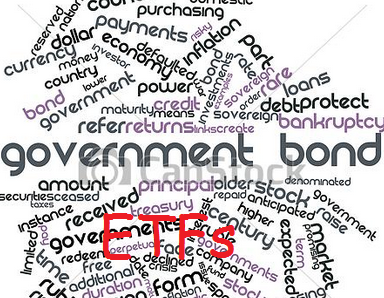 Short term government bond ETFs are investing in high quality U.S. treasury bonds with short duration such as 1-3 years. These taxable exchange traded funds are less volatile than long duration bond funds. 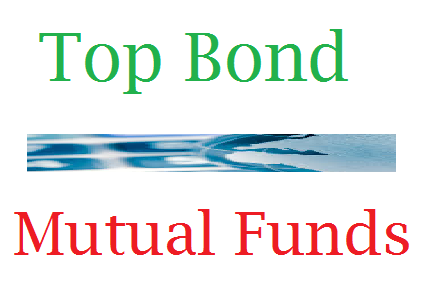 The yield from this fund is also smaller than other bond funds due to its shorter duration. 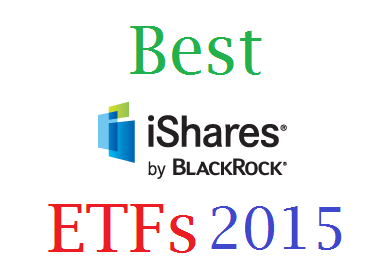 These top short government ETFs in 2014 are sorted based on its 1 year return. You can find the fund details and review below. Some of these ETFs can be bought for free from variety of brokerages such as Fidelity, Schwab, TD Ameritrade, and Vanguard. 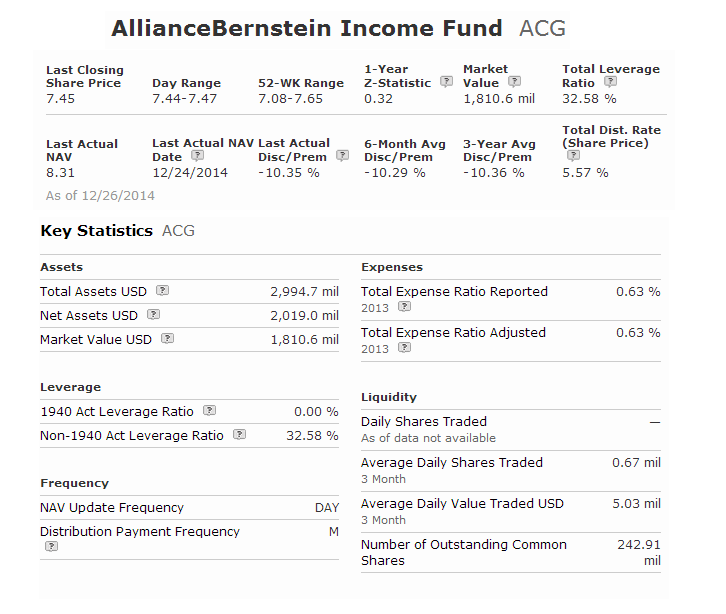 American funds are part of Capital Group. It is a private firm with offices throughout Asia, Australia, Europe, and North America. American funds provide actively managed stock and bond mutual funds. As one of the largest investment companies in the world, the firm offer varieties of products such as mutual funds, retirement account, 529 plan, etc. You can find these popular American Funds for different sectors such as U.S. stock fund, international stock fund, municipal bond fund, balanced fund, target date fund, taxable bond fund. 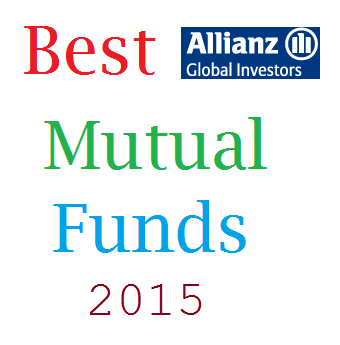 Depend on your risk tolerance; you may pick and choose from this best mutual funds list. 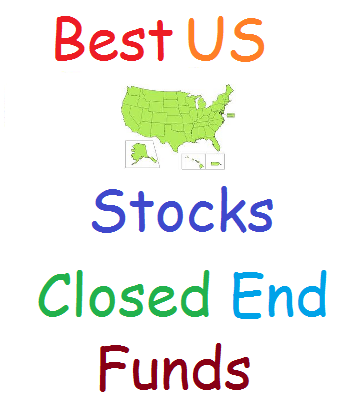 Find the best performing US equity closed end funds in 2015. 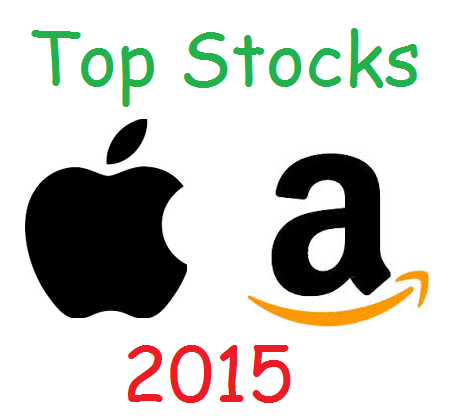 This list is sorted based on its 1 year total return up to January 18, 2015. The US equity funds are investing in U.S. companies’ stocks. These funds are typically less volatile than international stock funds. You can find the fund review below. The gold & silver stocks are still out performing in week 3 of 2015. Other top performing sector stocks of weeks 3, 2015 are healthcare REIT, utilities, etc. 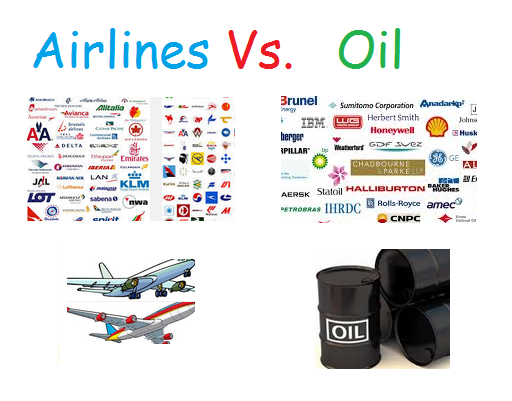 This post will look into the top performing stocks, industry, and sector. The S&P 500 index has a weekly return of -1.22%. NASDAQ Composite has a weekly return of -1.48%. Dow Jones Industrials Average has a weekly return of -1.25%. The small cap (Russell 2000) has a return of -0.75%. 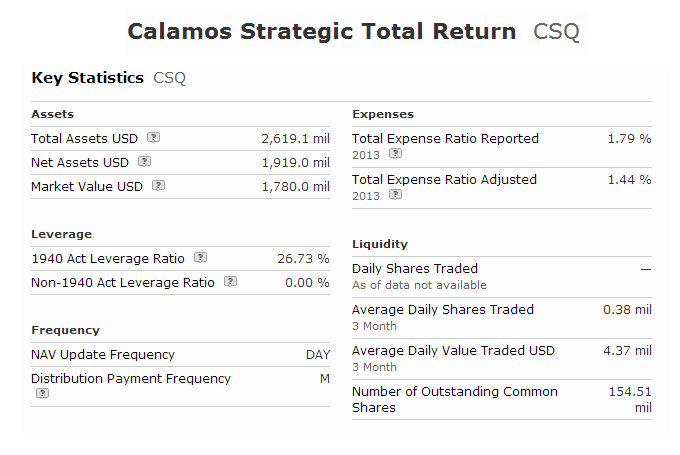 Calamos Strategic Total Return (CSQ) is a popular growth & income U.S. equity closed end fund. 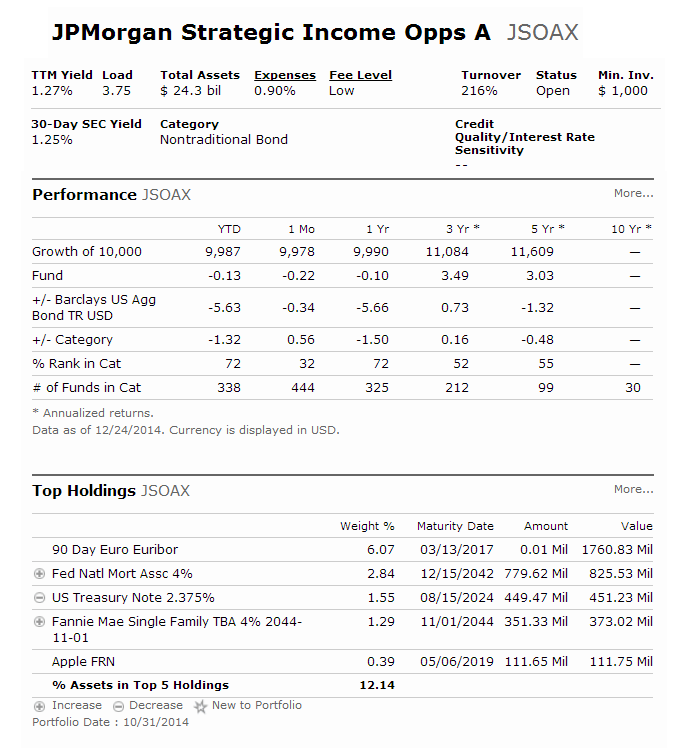 This fund objective is to provide current income and capital appreciation. It utilizes its assets to purchase common and preferred equity securities. This closed end fund is incepted since 2004. 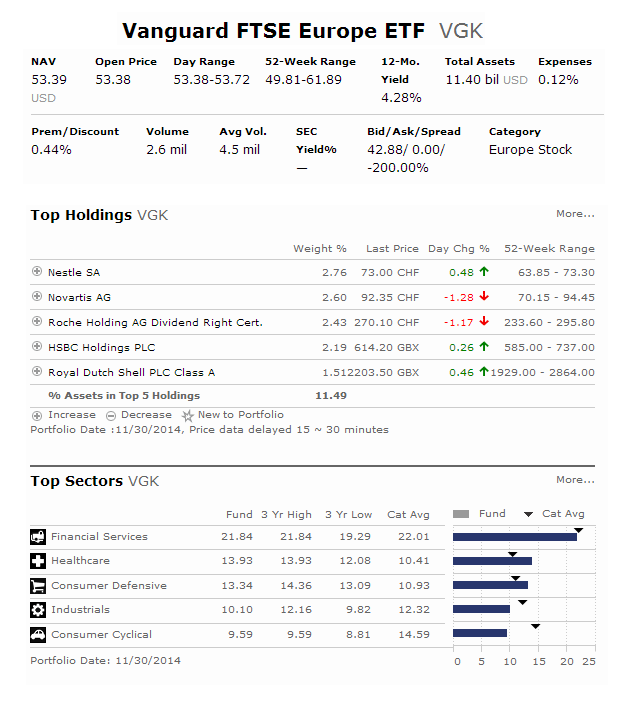 It has a high dividend yield of 8.56%. This yield is paid monthly. The fund managers are Nick P Calamos and John P Calamos. This top closed end fund is sponsored by Calamos Advisors LLC. 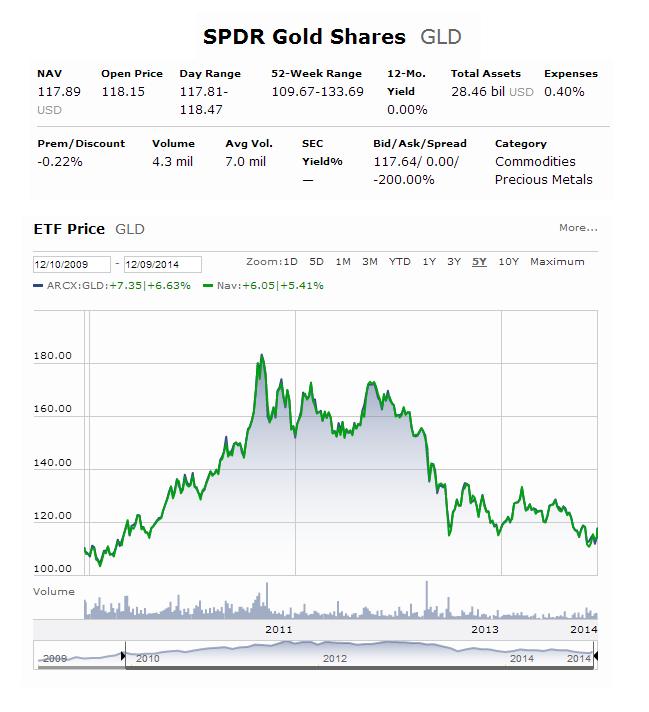 The current share price is $11.55. 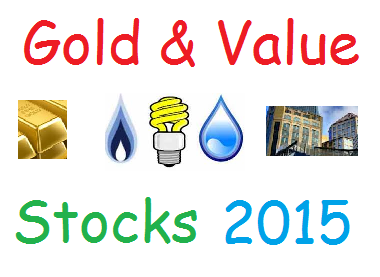 The gold & silver stocks are out performing in week 2 of 2015. Other top performing sector stocks of weeks 2, 2015 are drug delivery, sporting good stores, etc. This post will look into the top performing stocks, industry, and sector. The S&P 500 index has a weekly return of -0.61%. NASDAQ Composite has a weekly return of -0.48%. Dow Jones Industrials Average has a weekly return of -0.49%. The small cap (Russell 2000) has a return of -1.09%. Fidelity is one of the largest financial and brokerage companies in the world. It offers online trading brokerage, IRAs, retirement planning or 401k, mutual funds, exchange traded funds, credit cards, cash management, etc. You can find these popular Fidelity funds for different sectors such as U.S. stock fund, international stock fund, municipal bond fund, balanced fund, target date fund, taxable bond fund. Depend on your risk tolerance; you may pick and choose from this best Fidelity funds list. 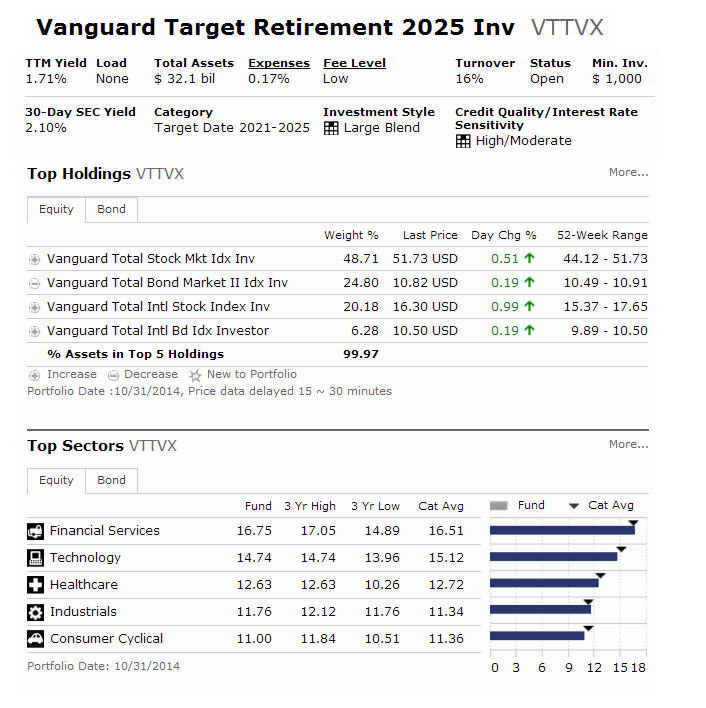 Vanguard Target Retirement 2025 fund (VTTVX) is a popular target date mutual fund. 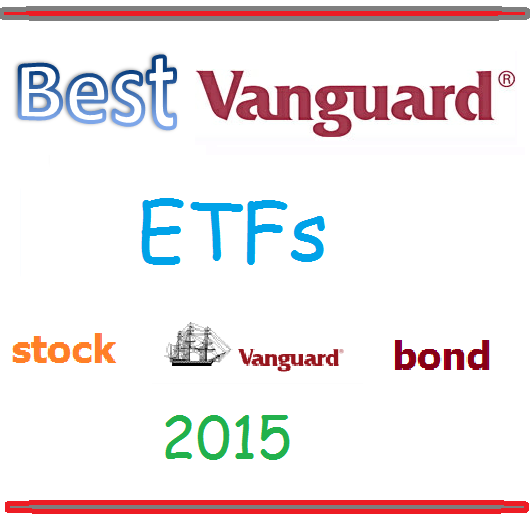 This Vanguard fund invests in stocks and bonds. It will adjust its assets over time. This balanced fund provides broad diversification while incrementally decreasing exposure to equities and increasing exposure to bonds as each fund’s target retirement date approaches. This Vanguard Target Retirement 2025 fund continues to adjust for approximately seven years after that date until their allocations match that of the Target Retirement Income Fund.